I've never been a huge fan of gel based makeup. 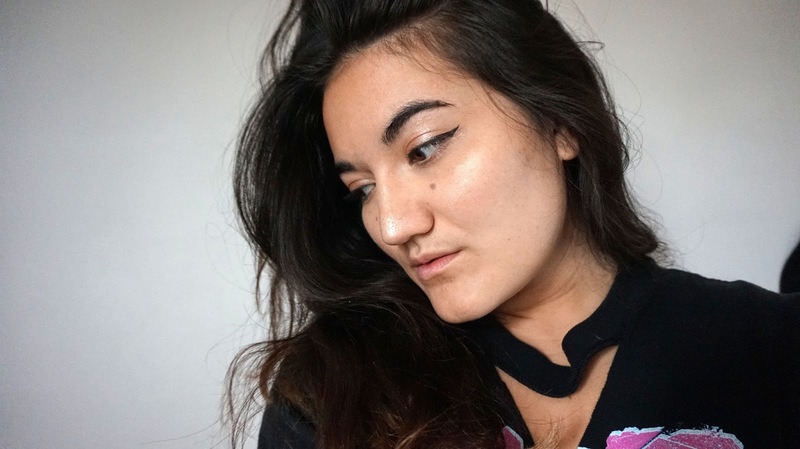 Gel eyeliner? Give me a felt tip please. Gel blush? Ugh, do you want me to look like a clown? Gel highlighter? 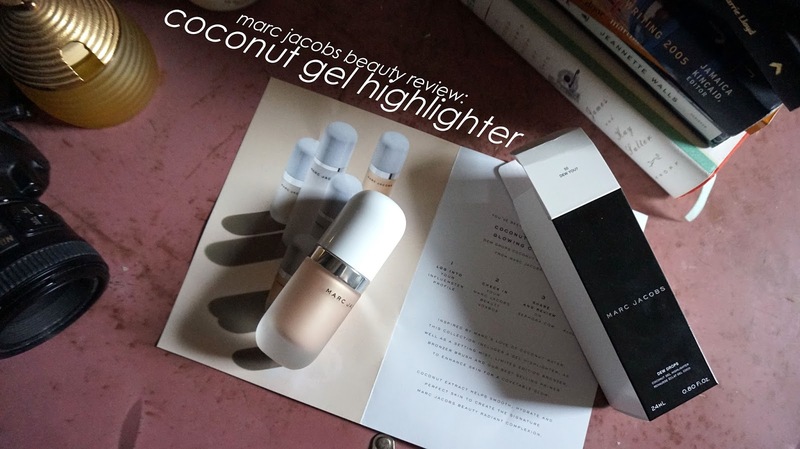 Enter the new Coconut Gel Highlighter by Marc Jacobs. 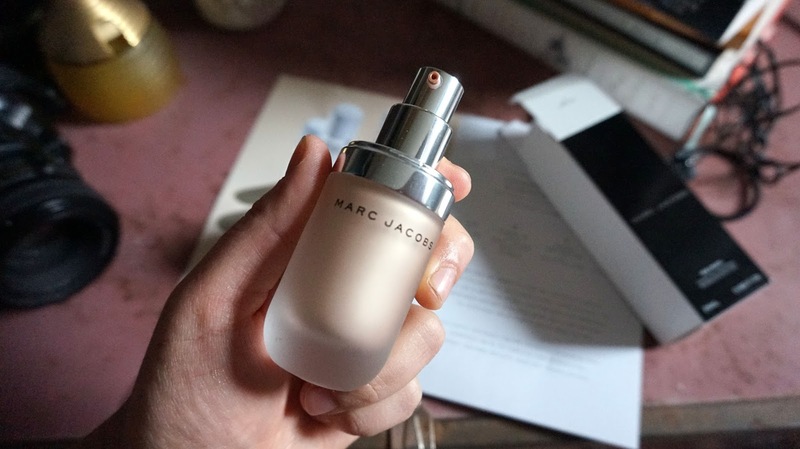 I received this product complimentary of Influenster and Marc Jacobs Beauty for testing purposes, and here are my thoughts. For achieving a glow from within, this is your new favorite highlighter. I only needed a tiny bit to get out of this world shine. It has a goldenish tint which suits my skin and helps warm up my skin despite the cold weather. When using a light amount, the typical "sticky" feel that accompanies most gel-based products is nowhere to be found. Just don't go overboard! Which, as I've already pointed out, you don't need much to go a long way. 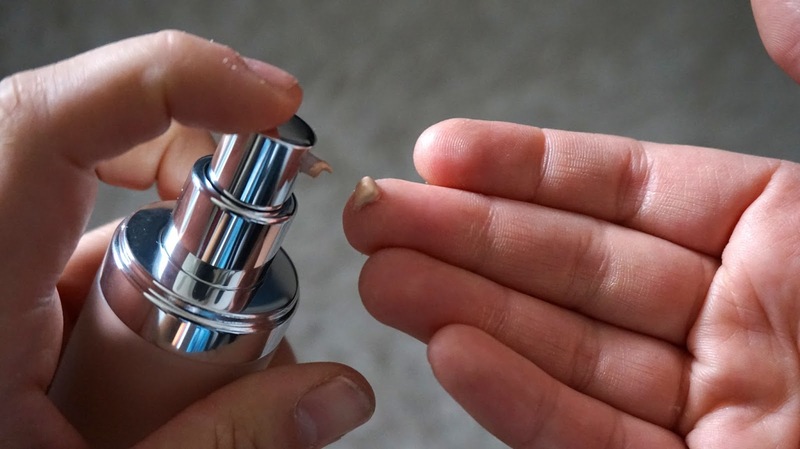 All in all, I really love this new highlighter! 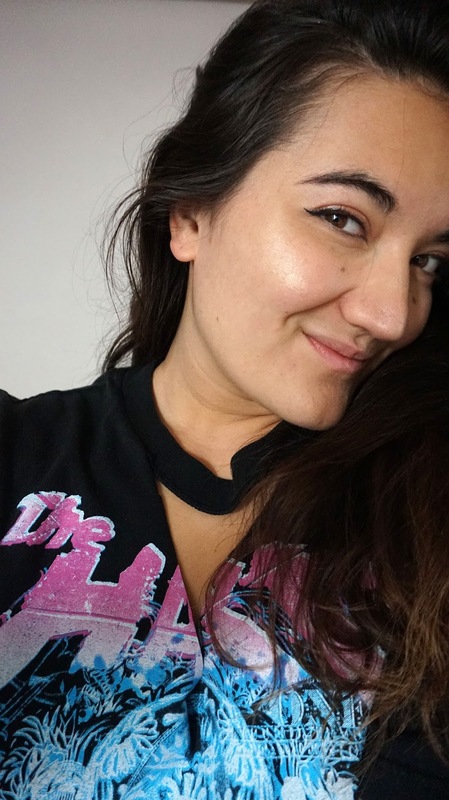 It gives a beautiful, healthy glow, has a subtle, pleasant scent (dat coconut hype is real! ), and it doesn't leave a sticky residue like most gel-based products do. What do you think? 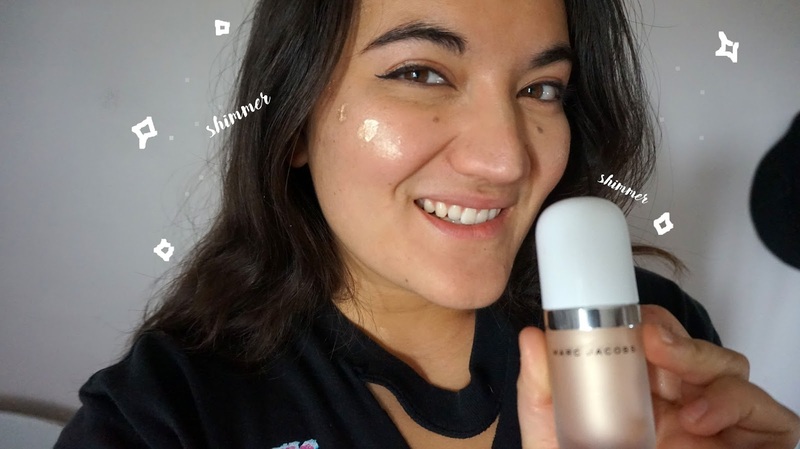 Have you tried this highlighter? Share in the comments below!